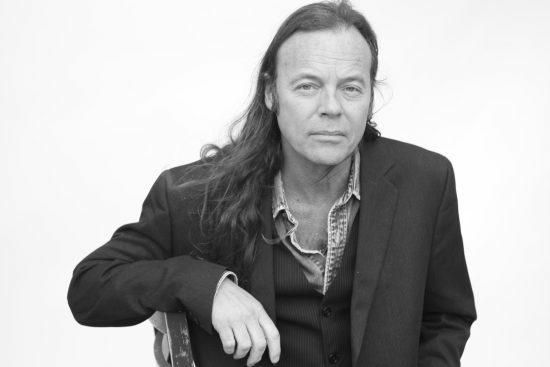 Kevin Welch will present his acclaimed 2-day songwriting seminar in Melbourne, Sydney and Brisbane. In addition to having written hit songs charting on Billboard and releasing eight studio albums, Welch is also a co-founder of Dead Reckoning Records. Back in 2009, Kevin Welch was asked to be one of the teachers at the Sisters Folk Festival Music Camp, up in Oregon. There were many subjects covered; fiddle, Dobro, guitar, mandolin, harmony singing, all kinds of things, but Kevin had been asked there to talk about songwriting. It was also the first time he realized that he had something to share with fellow writers, ideas and practices that had developed over the 25 years he had been under contract in Nashville as a staff writer. After returning from Oregon that year, he spent some months in thought and then decided to begin his Workshops, a somewhat monthly adventure held at his log house in the Hill Country outside of Austin Texas. Coming to Australia to teach gives me the chance to explain that the song is what matters, and that I’ve had 4 decades of trusted teachers critiquing my own songs. I have very particular ideas that I love passing along, and I honestly believe that people always leave here with tools that will make them better writers, and in some cases, MUCH better writers – Kevin Welch. The events are open to all aspiring songwriters and recording artists. No musical training is required. For additional information and registration information contact: info@cmcmusicproductions.com or visit www.cmcmusicproductions.com.